Are you trying to decide what is the best concrete floor sealer for your new concrete floor? Or maybe you have an older concrete slab and want to know how to apply a sealer to it. Protecting and caring for your concrete will keep it looking beautiful for many years to come while extending its service life. If you want to properly cure your new floor and make it easier to maintain it's important to choose the right concrete sealer. First let's look at why you need to seal your concrete floor. Concrete left unsealed is very porous. There are millions of tiny capillaries within the concrete substrate. 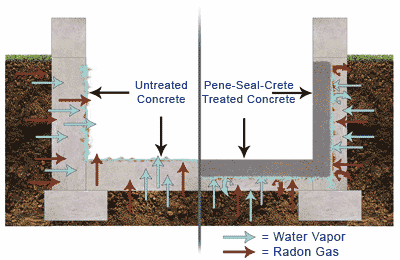 These pores allow water, water vapor, and even radon gas to pass right through it. As concrete ages these pores get larger and allow more moisture and radon to pass through. As water seeps into concrete it will activate the alkali in the concrete and literally eat itself up from the inside. This process will produce a white powder called efflorescence. If you wipe your hand over the surface and a chalky powder is left on it, the floor needs to be sealed. In time, if left untreated, this will destroy the concrete floor. When water enters your home it increases the humidity and allows mold and mildew to grow. That's why your basement feels damp and cool, there's a lot of moisture down there. A penetrating concrete floor sealer will be your best bet to protect and maintain your concrete floor. These concrete sealers penetrate deep into the concrete's pores coming into contact with the alkali and calcium ions, forming a gel. This gel expands filling the pores and hairline cracks inside the concrete, turning the concrete into a solid mass. This process will prevent moisture and vapor migration up through the concrete floor. 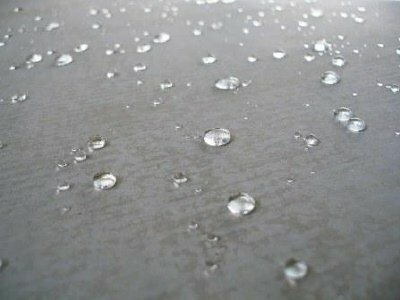 When you buy a penetrating sealer it should be water based and say silicate penetrating solution on the specifications. You can use a pump up sprayer to apply it with. This gives you a good idea what a penetrating water based silicate sealer will do compared to no sealer. I'm not endorsing Pene Seal Crete, there are many other good sealer manufactures out there to choose from. They might be worth getting a quote from to start comparing product prices. Do you want a matte finish or a glossy look to your floor? Do you want a tinted sealer or a clear sealer? Do you need a sealer that is chemical resistant? Will there be a high volume of foot traffic? How clean does the concrete surface have to be before sealing? What will deicing salts do to a concrete sealer? 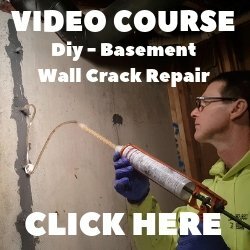 Do I apply sealer with a roller or a sprayer? 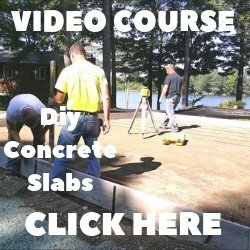 To find the answers to these questions click on CONCRETE SEALER for more sealer information.